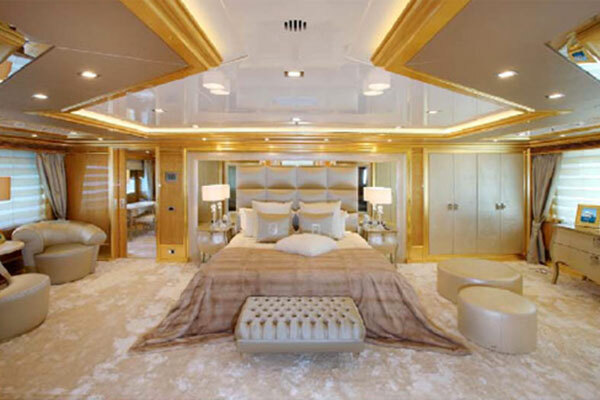 Global Compass Marine can supply and install exquisite bespoke carpets on any Superyachts across the world. We have an extensive range of beautiful designs and textures to choose from and can source the best hand-knotted, hand-tufted and pass machine carpets. Stock ranges ideal for charter and crew areas are also available. Our experts have many years of experience to help guide you through every aspect of the process, from planning to final installation. 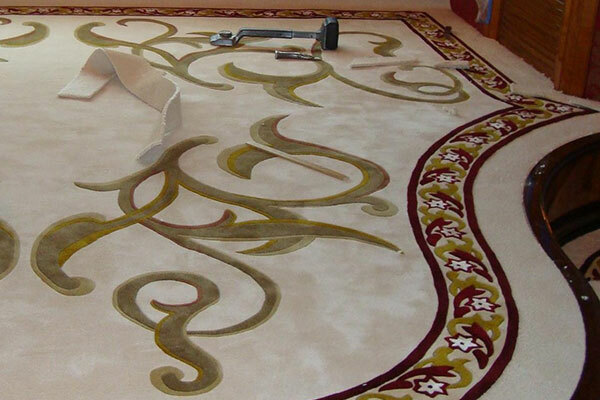 We travel worldwide to measure and install carpets and rugs for our clients who also use us for their private residences and aircrafts. Global Compass Marine work with boatyards and specifiers throughout Europe. 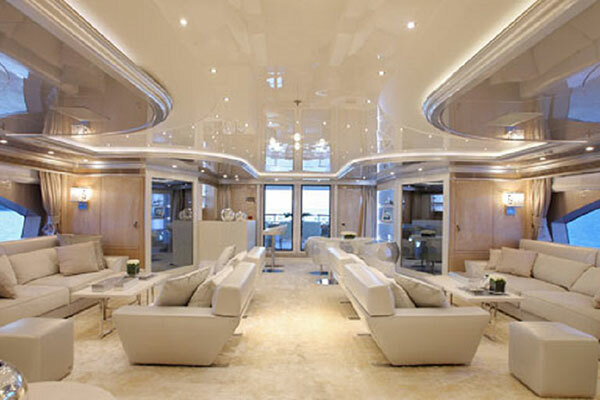 Our experts have worked on board some of the most prestigious yachts. Call us for more information on +44 1934 712985 or email us at info@globalcmarine.com.